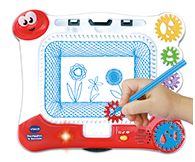 Interactive white board teaches how to draw and colour 70+ shapes and objects step-by-step! 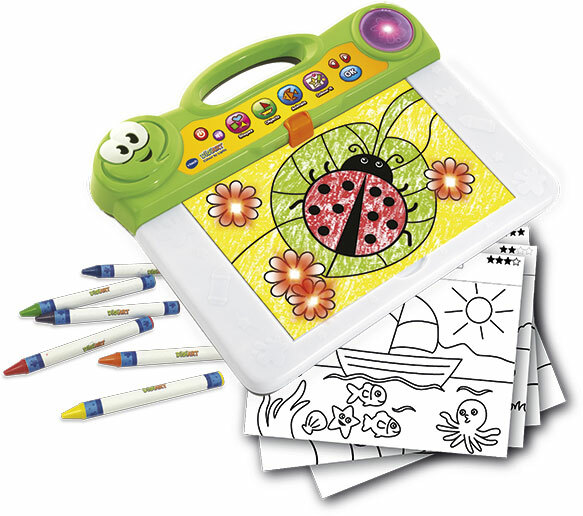 Includes 50 activity pages and more. 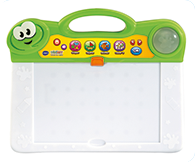 White board with step-by-step drawing and colouring activities. 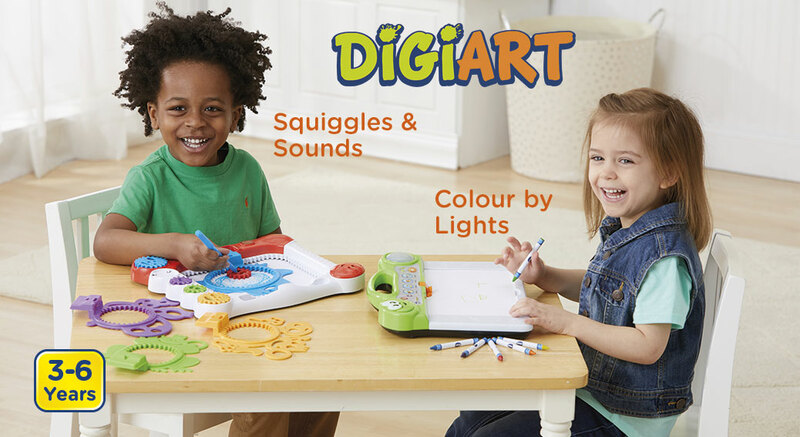 Follow the 35 built-in guide lights to see what cool creations you can make. 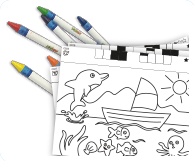 Includes 6 crayons, 1 stencil with storage and 50 barcode activity pages to colour. 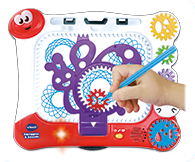 Interactive spiral art board recognises 4 animal stencils, triggering fun responses, music and poems. 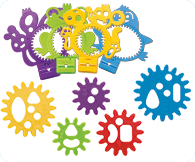 Includes; 5 gears and 1 pen. 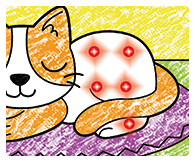 Make a magical spiral art scene with animal friends! 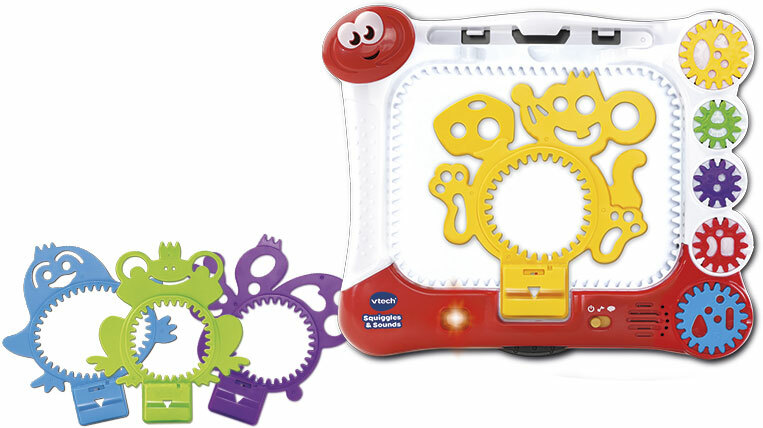 Frame recognises each animal stencil and plays fun sounds, responses and more!